The international recognition of Genocide is important but not enough to promote the pan-Armenian cause of justice, says Ara Papyan, an Armenian diplomat and historian. Speaking at a debate dedicated to Genocide recognition and reparation, Papyan stressed the importance of directing the nationwide efforts to the reinstatement of historical borders. He noted that the current borders of Armenia were outlined by the League of Nations months after proclaiming the First Republic back in 1920. “So we know about those borders. It is not historical Armenia. 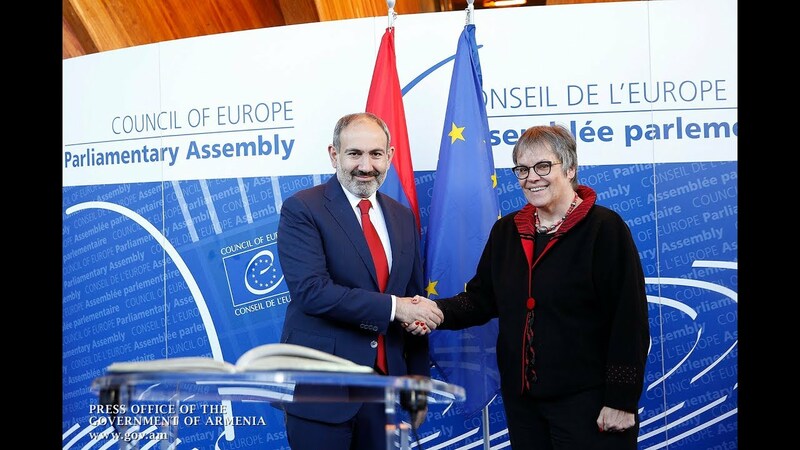 It is the Republic of Armenia we are the successors of,” he said, stressing the need of reaffirming earlier decisions recognizing the country's real borders. “The next thing to do is to negotiate with mediator countries to reinstate Armenia’s rights to those territories. What we need, for example, is the demilitarization of those regions, which is very important. Also, it is necessary to secure free transit trade and allow Armenia’s free economic activity. There are methods that can help resolve economic, security-related and other problems without changing borders. Therefore, instead of treating Genocide as a burden on our shoulders, we had better view it as an opportunity to develop our country,” he said.